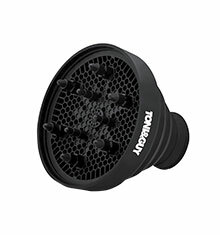 TONI&GUY Ultimate Compact AC Dryer for those looking for unique experience, expertise and knowledge from their products. 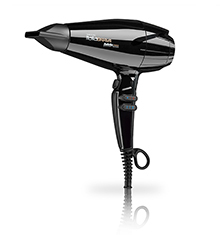 Create a flawless salon finish to your hair with the TONI&GUY Professional AC Compact Dryer. Featuring a new 2100W peformance, prepare to be blown away with the flawless results. 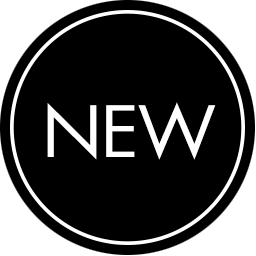 Benefits include variable 3 heat and 2 speed settings with professional rocker switches for ultimate control, an ultra slim precision concentrator and a 3m salon length cord for added styling freedom. 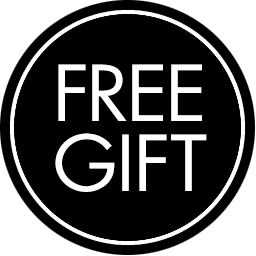 TONI&GUY Ultimate Compact AC Dryers come with a five year guarantee. I am really pleased with the hair dryer. It is powerful and I love that I can adjust the heat and power. 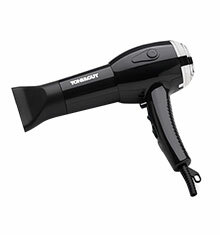 This is a great hairdryer, powerful and light with enough settings to suit most people. Love it. 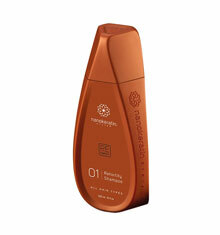 Good value for money, very well made and powerful with a premium feel. 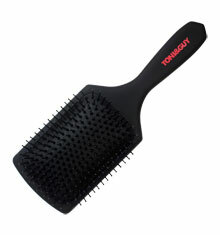 However, it is very heavy and the speed/temp control settings on handle are easily knocked accidentally during use.